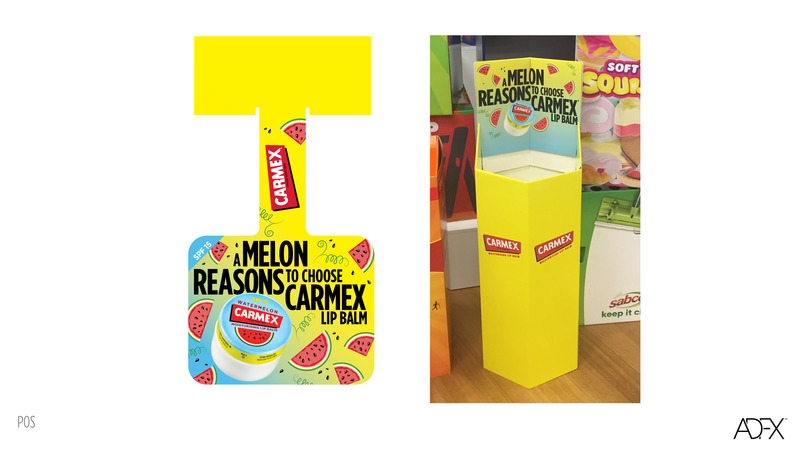 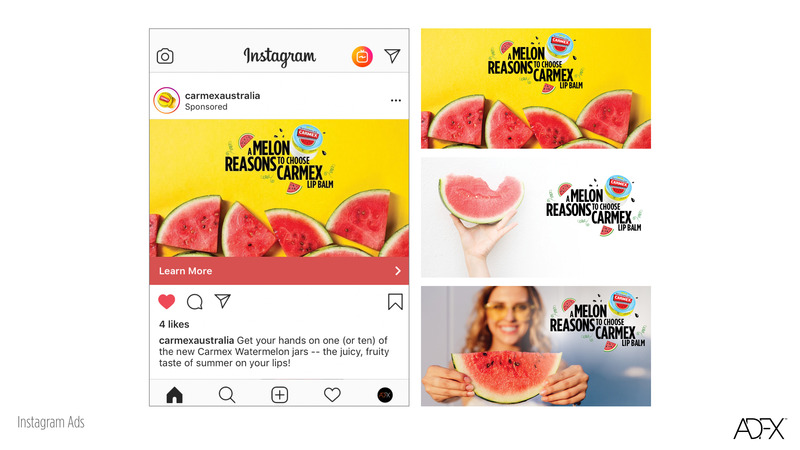 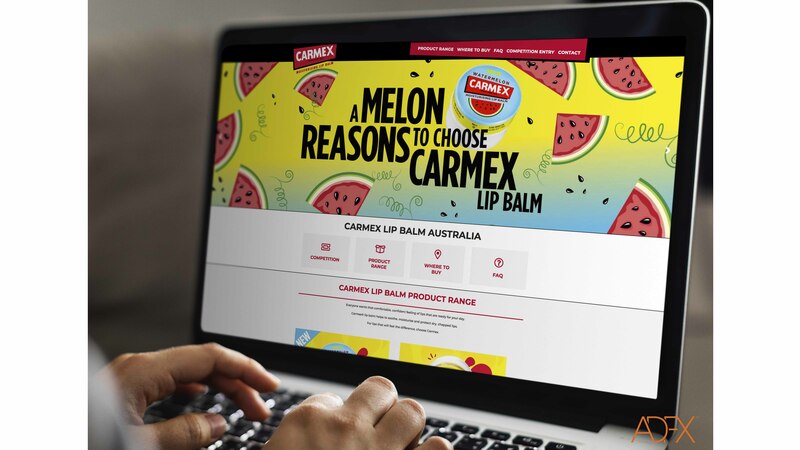 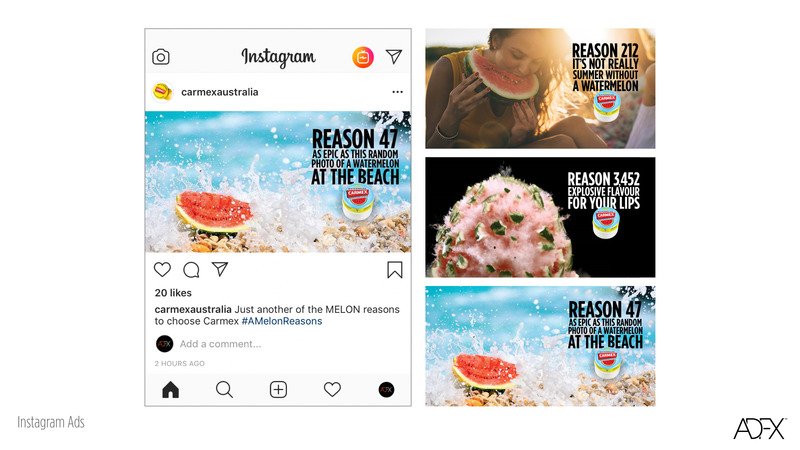 ADFX has been working with Carmex Lip Balm since 2017 to assist their strong market growth in Australia. 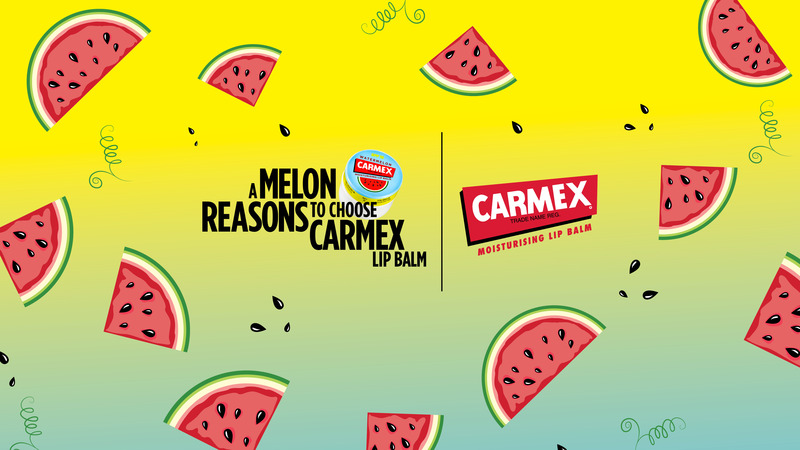 As an internationally recognised brand, their product line is renowned for helping lips stay soft and hydrated. 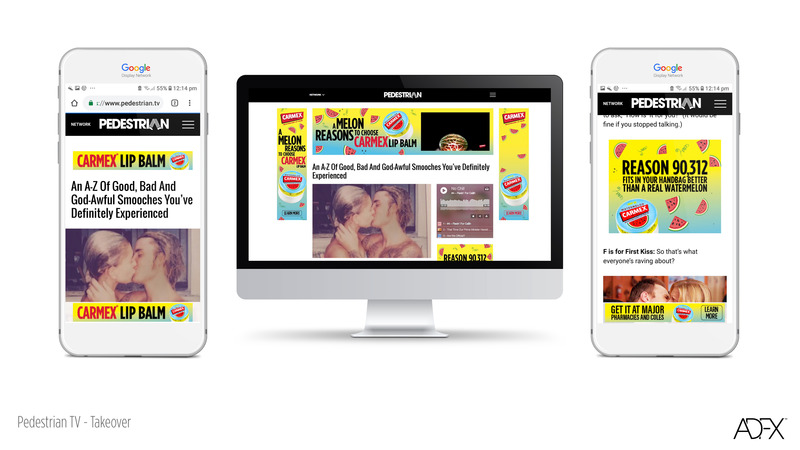 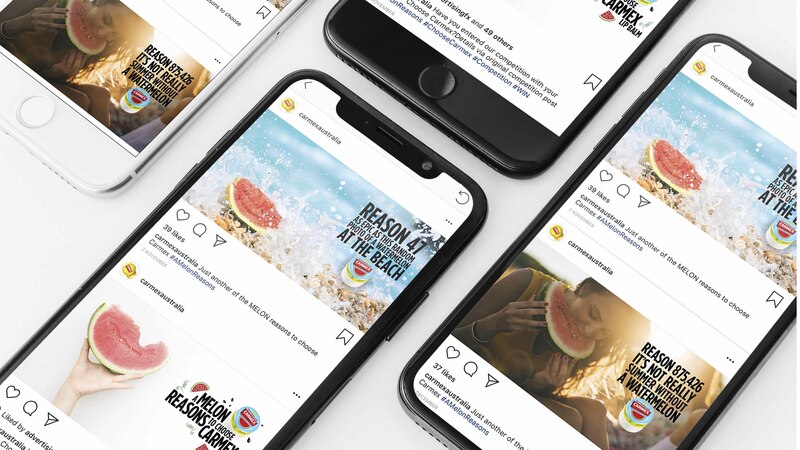 Working closely with the Australian Brand Manager and Managing Director, ADFX have provided expertise across strategy, media booking/planning, creative direction, video production and graphic design.